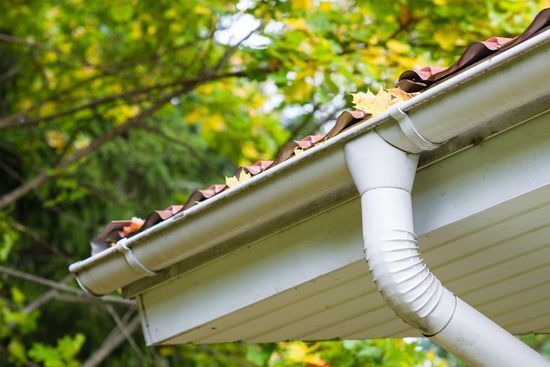 Without strong, durable fascias and soffits, your roof will be weak and often struggle to deal with large amounts of rainwater. At B P Roofing, in Ramsgate, Thanet, we cover the repair and replacement of fascias and soffits. As part of our bespoke approach, we make sure that the fascias and soffits we supply are perfectly suited for your property. Although the various colours and designs available make our fascias and soffits a desirable choice, it is their exceptional quality that means you must have them. Many companies simply cover existing timber fascias and soffits that are rotting away without actually repairing the underlying problem. When you turn to B P Roofing, we use more than 30 years of experience to provide a complete fascia and soffit service. By resolving the cause of the initial damp, and fitting a high-quality uPVC replacement, we are able to restore the protection of your property. Contact us now, in Ramsgate, Thanet, to find out more about our work with fascias and soffits.